>> News >> Bonnechere Caves News >> Fourth Chute Falls a wonder! FOURTH CHUTE FALLS A WONDER! 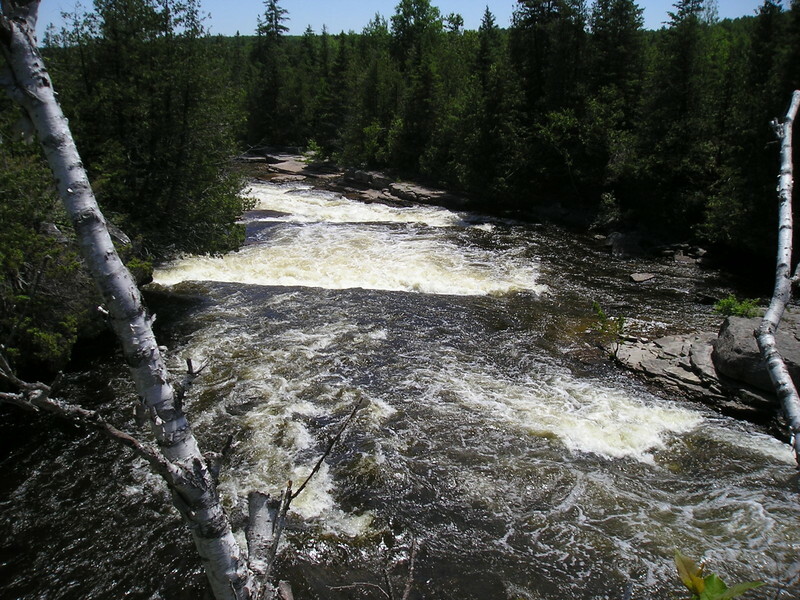 The Fourth Chute Falls are right beside the Bonnechere Caves picnic area. There are trails along the falls so that people can walk and plenty of flat rocksto sit and walk on so that photographers and painters can take their time to capture the beauty of the falls.